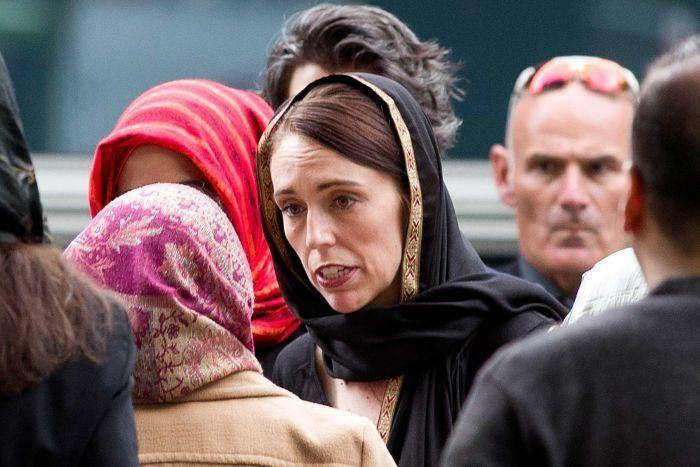 "Within 10 days of this horrific act of terrorism we will have announced reforms that I think will make New Zealanders safer," said Ardern, who donned a headscarf this weekend while visiting stricken Muslim communities. "Until today I was one of the New Zealanders who owned a semi-automatic rifle. On the farm they are a useful tool in some circumstances, but my convenience doesn't outweigh the risk of misuse," tweeted Hart. "Since the events on Friday I had been thinking a lot about the firearms we have here on the farm... They [semi-automatic weapons] are not critical, not if the trade off is loss of life," said Hart - who said he used his rifle for occasional pest control, but that he doesn't need semi-automatic weapons on his farm. 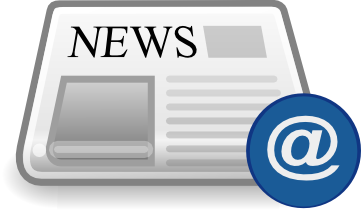 While it can be useful "to have a second or third shot", that is "a minor inconvenience" compared to using a safer bolt-action rifle for the same jobs, he added. "Walking up the long courtyard to the Masterton police station, towards a stone-faced policewoman guarding the door holding an AR15 at the ready, while I'm carrying a rifle (in its case) was, let's say, a puckering experience," said Hart. Another Twitter user, @SirWB, wrote that he has "reflected and reserved my thoughts," before making "one of the easiest decisions I have ever made" to voluntarily disarm after owning a firearm for more than three decades.